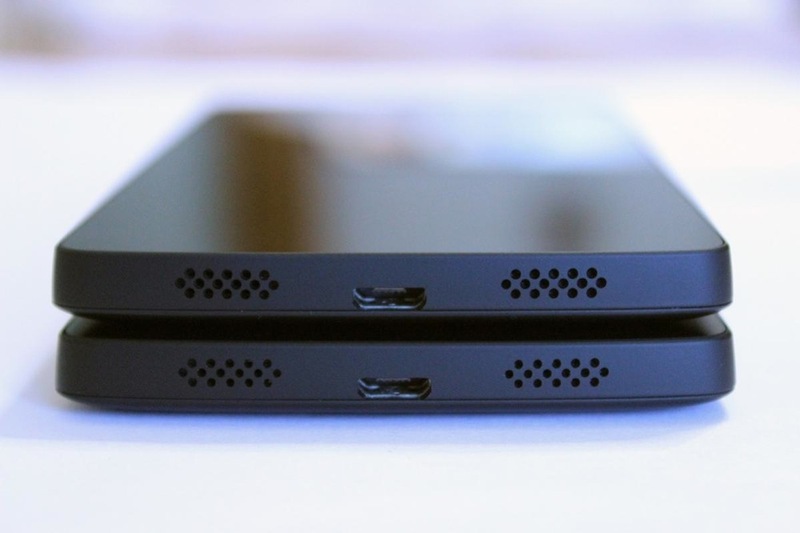 According to a couple of users over at XDA, the Nexus 5 may already be undergoing slight hardware modifications. This report claims that early units of Google’s latest flagship suffered from noisy, rattling volume/power buttons, a protruding SIM card tray, and speaker grill holes that were too small to produce decent audio. In the images below, they appear to show that buttons have been tightened up and that speaker grill and mic holes are now slightly larger. Some users are claiming that the batch of Nexus 5s determines the final hardware tweak, with a handful under the impression that the 311K serial number group has the updated speaker holes and buttons. There are also phones with a serial beginning 310K that may have the older setup, though it’s tough to tell if that theory is correct. In fact, we have two Nexus 5s in house (both black and white versions) with one showing 310K in the serial, and the other showing 311K. Neither seem to be any different. In the image at the top of the post, you can see that the speaker holes appear to be the same size on each. I’m also not noticing a difference in buttons, as there is a rattle on both if you shake them. I have not had an issue with the SIM tray on either. Below, you can see two pictures taken from XDA that claim to show the differences. If Google has indeed made changes, this wouldn’t be the first time. 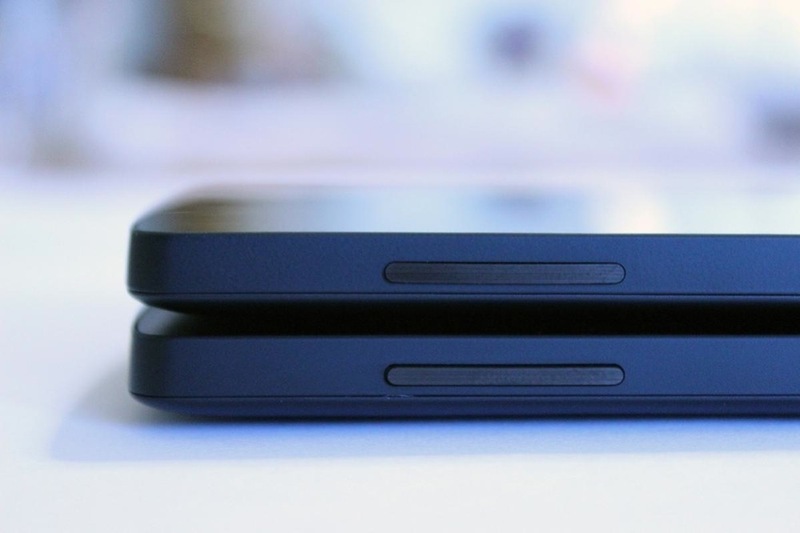 You’ll recall with the Nexus 4 that little nubs were added a few months after launch to help protect the glass backside and to level the phone off with the camera housing. How is your Nexus 5? I know that it would be tough to tell without two sitting next to each other, but are seeing larger or smaller speaker holes? How are your volume and power buttons acting?